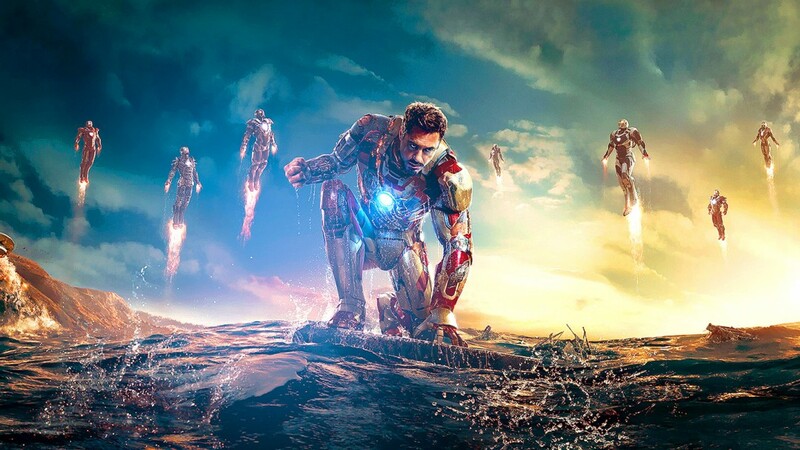 Iron Man 3 was regarded by fans and critics alike as the worst Iron Man movie of the series.And rightly so, the movie did not have the same zany humor of the first two movies and the movie just did not have the best portrayal of the movie villain Mandarin. 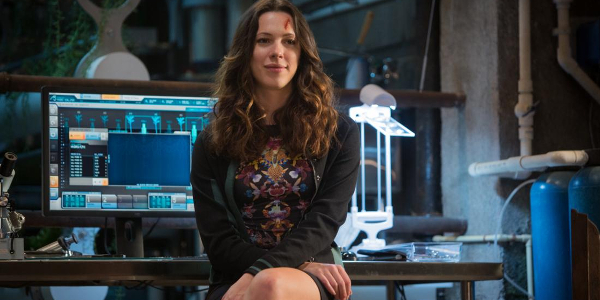 Actress Rebecca Hall who starred in Iron Man 3 as Maya Hansen had a lot to say about her part and the film in general. Will There Be A Crossover Between MCU & Marvel TV Heroes?